Why are we so eager to help you out? Because we ourselves know how hard it may be to select a pair of basketball shoes that are best for you on outdoor platforms. We went through the trouble of that and you might too. 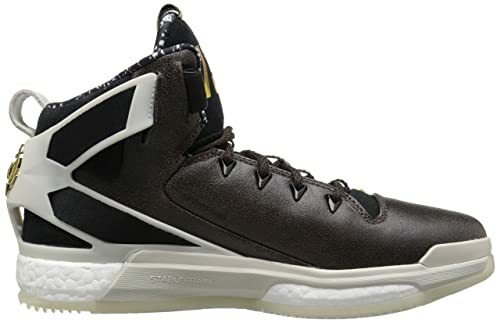 That is why we want to save you from the trouble and dilemma that you may have, and so we have constructed some comparisons, and also a list of the best outdoor basketball shoes in the market today. 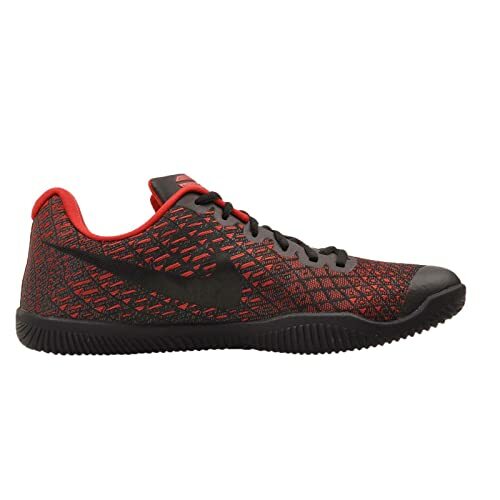 Do not be afraid in choosing the shoe for yourself after reading our thoughts and reviews. We dedicate the information for good use and for the customers that are looking to buy. There are a bunch so we will lay it out for you so it may be easier for you to select. 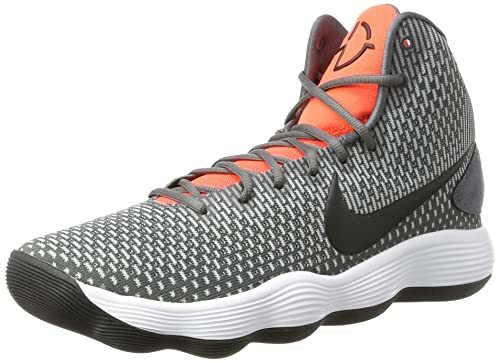 By way of scrolling below you will see a list of the best ten basketball shoes for outdoor use. Although they are all different in cushioning, traction, and obviously design, we can assure you that they all have one thing in common. That is they are ankle ‘priority first’ type of shoes. They will not fail you. So check out which one you like and if it fits your budget or not. We are also here to guide you on how you can prevent bad ankle injuries. For more scroll below. Do not go shoe shopping blindly. Contemplate a bit, or have a plan. Set some criteria(s) that the sneakers have to fulfill. Construct those principles and then apply it to each shoe you look at. The principles or key factors are listed below. As you may already know a lot of basketball shoes these days contain rubber. They are usually found on the soles. 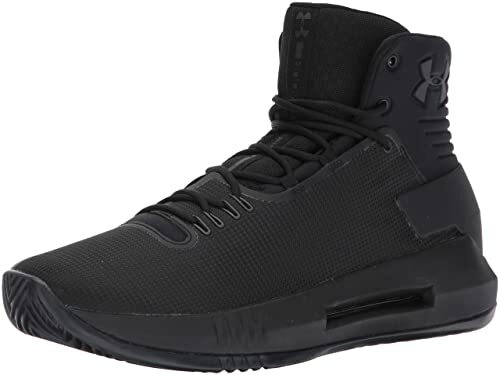 You can instantly tell whether a pair of basketball shoes are meant for outdoor usage or indoor. The trick is to first check the consistency of the rubber. If the rubber is hard then that indicates it is best for outdoor environments. If you find the rubber to be soft and lenient then most definitely it is preferred for the indoor game. You would be wise not to reverse this tip. Hard pavement or conditions similar to that will damage your shoes if they are of soft rubber. They cannot take the beating, so don’t try to see what happens. Your kicks will fail. And in a short period of time you would be going shoe shopping again. You don’t want that right? You want efficiency and durability. We want to stay away from spending a fortune on basketball sneakers. That is why we select wisely and hope for the best! Where do you think the highest level of basketball is played at? Indoors! Indoors give you the best environment to expose all your talents, to the fullest as well. It protects us from tenacious weather and any outside interference by mother nature. On the other hand, you have to take it to account that what is thrown at Outdoor basketball courts, you can’t do much to stop it. For example, rain is a huge factor. You would not want to play in wet courts and especially when it is raining. Typically you cannot play basketball when it is raining. It is way too dangerous and reckless. Sun is another factor as well. A lot of people die annually due to heat stroke and dehydration. Playing basketball in the sun, especially in the hot summer noon can be a killer. Literally a killer! Even if you survive you will definitely leave with strong odor from your armpits and feet. Well, you do sweat all the time in the game of basketball but it is a different level under the sun. You get the scenario right? You need good traction. That is one of the most necessary things you should be looking in a shoe. Good or great traction will prevent your shoes from sliding. Falling frequently increase the chances of getting injured. Injury is never good and never anticipated, but it does occur. A pair with good traction usually gives comfort in the player’s mind. In that sense the harder rubber on the sole is best for traction. It will definitely give you the best traction. It usually can withstand dusty courts so this is where this advantage may be really beneficial. A clean indoor court usually gives you the platform for the great traction, so not much to worry there. The game of basketball is quite the dynamic sport. There is a lot of moving and jumping that takes place. Your leaping ability is tested during a rebound, dunk, layup, attempt on shot-block, or catching the ball. So, naturally the landing is the crucial part. How protected are you coming down? You check the cushioning for that. 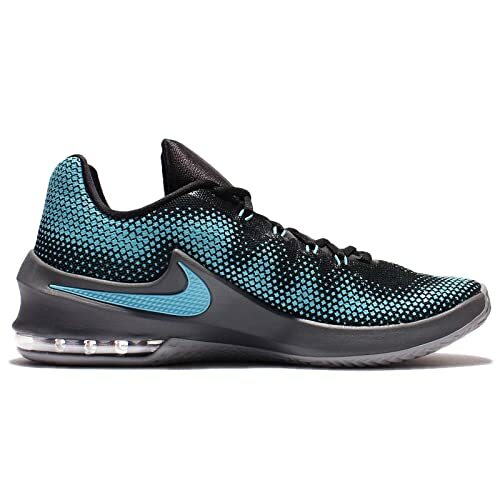 The cushioning part of the basketball shoes are the ones that determine how safe you are. 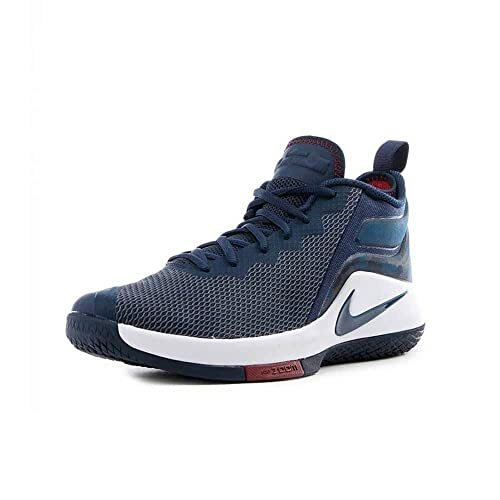 Whether you are playing indoors or on rough pavements, do not hesitate in selecting the best cushioning amongst the wide variety of outdoor basketball shoes. This factor is really essential. It is not to be avoided at all costs. 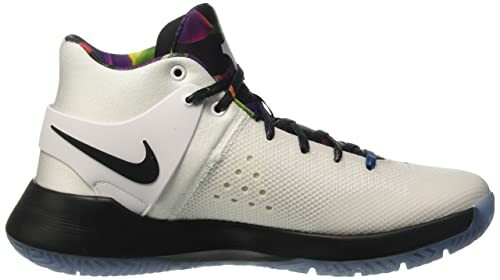 Like I have mentioned earlier, there is a lot of jumping, cutting, and sliding in the game of basketball so it is essential and vital for you to have the best ankle protection, especially if you are a regular in outdoor games. You can check out high tops or mid tops. But never ignore this category, it is one of the most important factors in protecting yourself, in this case specifically your ankles. 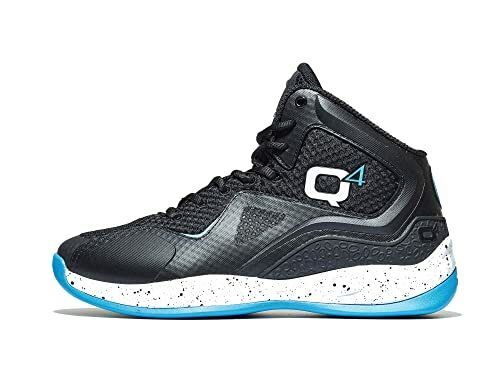 Are outdoor basketball shoes appropriate For Basketball? YES! You have to understand the fact that indoor basketball shoes do not fair well in outdoor courts and conditions. They are made for the hardwood not for cement. Yes, there are shoes that are durable for both conditions however, be specific with your shoes and the conditions you use them in. The durability is just that much longer and sustaining. In terms of flexibility and a lot of usage and movement with your shoes, you should indeed consider the outdoor pair, only because it is well-built for it. You want to go for a layup or dunk comfortably, knowing the fact that you will land safe and can repeat such actions time after time again. If there are beach sandals then of course there should be outdoor basketball shoes as well. 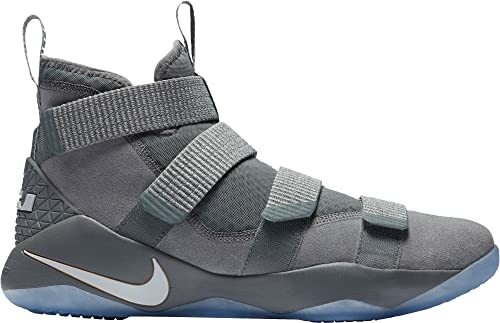 The most important part of your body are your feet, especially when you are considering shopping for basketball sneakers. Pay attention to your feet, it’s needs, it’s weaknesses, it’s desired comfort. If you do not pay much attention to this, you can be in a lot of trouble. Do not rush it. Be patient and select cautiously. Fitting and size is very important here. Do not just purchase a pair of sneakers just because it looks great. Consider the sizing. It has to fit you well or perfectly in order for you to perform at your best. You do not want the pair of sneakers to be too loose or too tight. You want the right fit. It is much safe for your feet and ankles. So, indeed it is true, Size Matters! This is one of the most important factors. How much are you willing to spend on basketball shoes. You have a variety to select from. At the same time you want to have the best pair possible, that fits you, or that is perfect for you. You do not want to spend too much either. Well, if you can afford it sure, but consider all the factors mentioned earlier. Think of your budget as a confirmation of your needs. Do not set a budget from the start. First make a checklist of your necessities. At the very end, conclude and review a basketball shoe by applying a budget tag. Go for the sneaker that is built to last within the perfect budget. Remember, if it is too cheap you know you are not getting the quality you want. And also, if it is too expensive, it doesn’t really mean it is the best shoe available. Vital Factors to Consider when Buying! So, to summarize above, we do realize that the factors are comfort, durability, sizing/fitting, and yea sure, style matters. No need to go in serious detail there because we know you get the point. Consider these factors all the time you are contemplating on purchasing a basketball sneaker. By following these methods we guarantee you that you will be a more efficient shoe purchaser! Please do consider the fact that there is nothing that can determine you to buy the best shoes for yourself. That always has to be your selection and your responsibility. How you make a decision, yes, in that regards we can suggest, most definitely. It may vary from player to player but never lose hope in reading the reviews and opinions in the market. We will not boast here and just tell you what is the best outdoor basketball pair. We will give you what we think is legitimate. You can see this as a disclaimer who is actually on your side. It is weird to think that way but do it anyway! We do cover the best of the best products that are offered in the market today. We can confidently say we are amongst the top in the industry when it comes to reviewing basketball shoes. We are or have been active athletes ourselves, that has to be credible on a resume right? 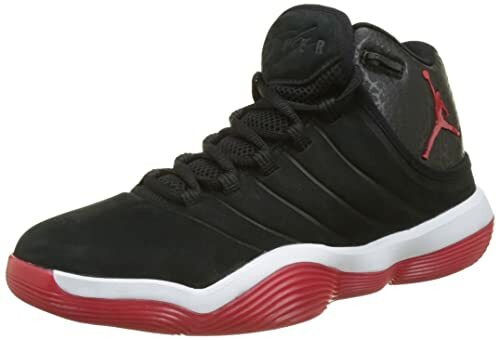 So, we sincerely suggest you to come to our page when you are in serious consideration of purchasing a pair of Outdoor or any type of basketball sneakers. You will go out with more confidence in the market, trust us!